This Larson-built creation bears the Stahl label. 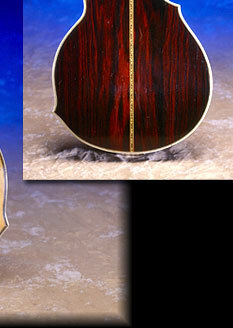 The ornate shape of the instrument reflects the creativity in both form and function. 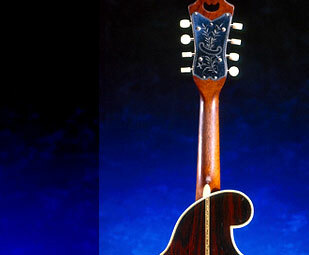 The gears and tailpiece were custom made exclusively for the Larson brothers of Chicago. The tone of this instrument is rich and penetrating.